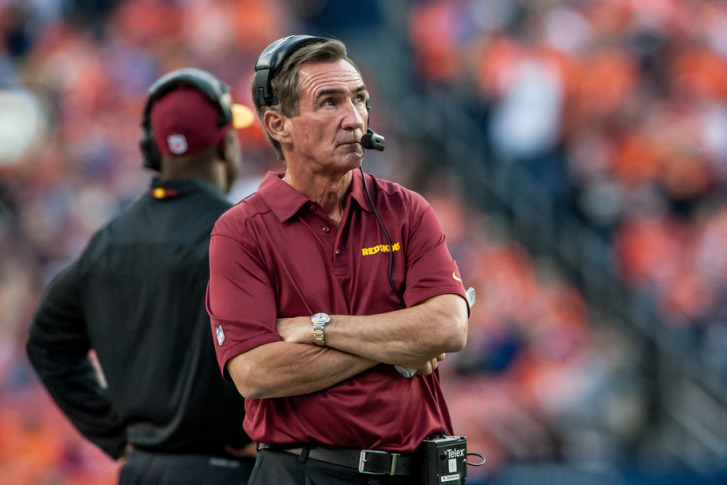 The Washington Redskins announced Monday that Robert Griffin III\’s dislocated left ankle is not broken and will not require season-ending surgery. Why can’t we quit Johnny Manziel? 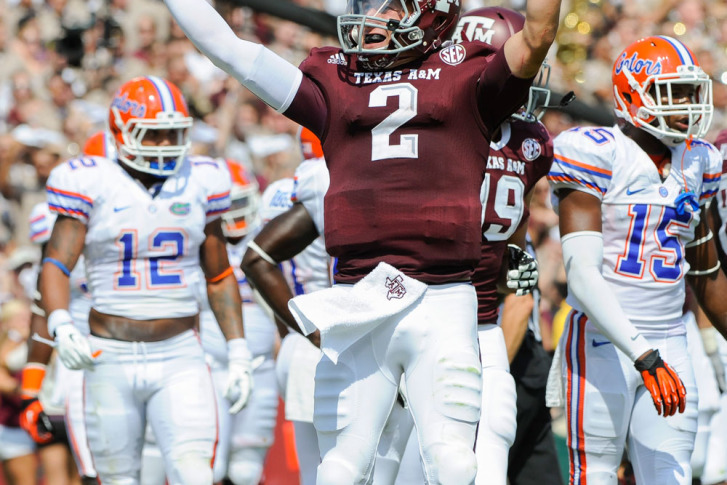 He hasn\’t even taken a snap in a regular season game yet, but Johnny Manziel is already dominating the NFL headlines. 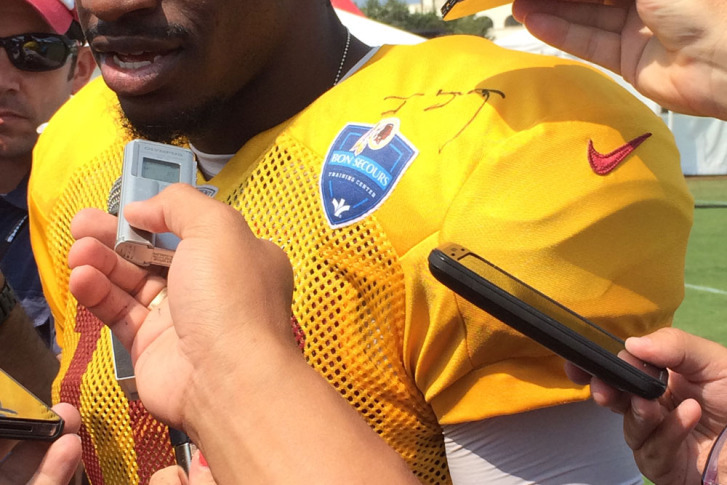 Redskins quarterback Robert Griffin III took the time to make a wish come true, showing the other side of what he brings to the team. Charlie White of Quinton, Virginia, is asking players to sign his arm with a Sharpie. He then heads to a tattoo parlor and has the signatures made permanent. Prom is one of the biggest events in a teenager\’s life, and RG3 helped make it even more special for one student. 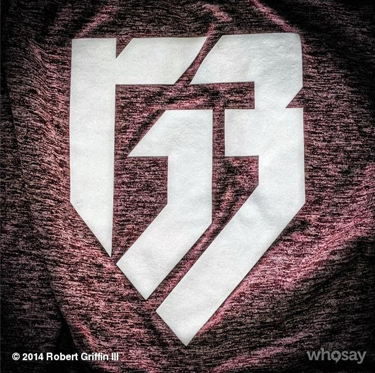 Are Robert Griffin III\’s tweets and logo sending the wrong message? First, it was the Stephen Strasburg shutdown. Then the government shutdown. Now comes the biggest shutdown to ever hit Washington. 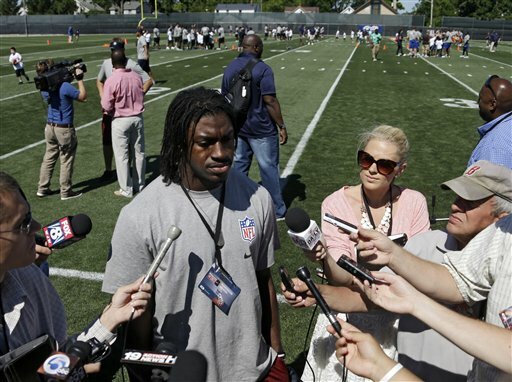 Here are five things to know after the Cowboys handed RG3, the 2011 Heisman Trophy winner from Baylor, his first loss in his home state. A local couple took to YouTube to invite Redskins\’ quarterback Robert Griffin III and his wife to the Marine Corps Ball. 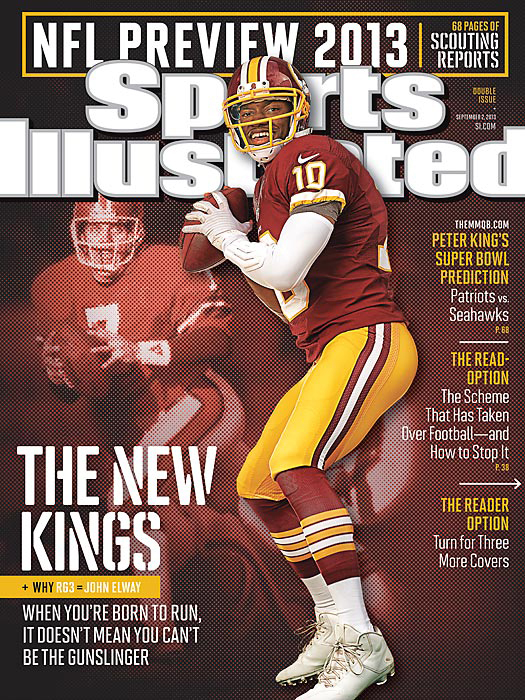 Could Robert Griffin III be the next John Elway? 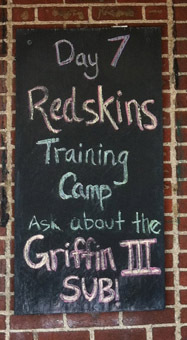 At Gus\’s Bar and Grill, across the road from the team\’s facility, they\’ve cooked up a tribute to the Skins\’ quarterback – the RG3 sandwich. Robert Griffin III and Rebecca Liddicoat were married Saturday, so naturally their first act as a married couple would be … to release a homemade music video.